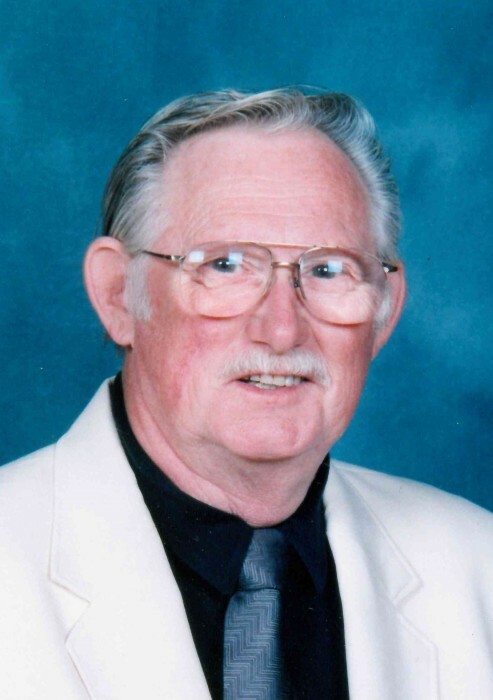 Donald E. Mummert, 79, formerly of York, entered into rest at 7:48 p.m., Tuesday, November 27, 2018, at Milton Nursing and Rehabilitation. He was born March 23, 1939, in York, a son of the late Edward and Berneice (Hein) Mummert. On November 3, 1962, in Mount Wolf, he married the former Sara E. Alfano, who preceded him in death on February 5, 2012. Donald was a graduate of Manchester High School, Manchester. He continued his education at York Junior College, earned his bachelor’s degree at Lycoming College, Williamsport, and later graduated from Lancaster Theological Seminary. Donald served as a Pastor for various United Methodist Churches in the Susquehanna Conference, including the Spry United Methodist Church, York, from where he retired in 2004. He was a member of the Free & Accepted Masons and Williamsport Consistory, and the Manchester Lions Club. Donald retired in Delaware, and enjoyed fishing, boating, and golfing. Surviving are one daughter and son-in-law, Kathie and Tracy Hooper of Lewisburg; one granddaughter, Kirsten Hooper of Lewisburg; and one brother, James Mummert of Lancaster.